You may be familiar with Noel Whelan as a former FF staff member, candidate and advisor who has spent much of the past decade commenting in the media on the rise and demise of the party. Whelan also writes a weekly column in the Irish Times and has a degree and Masters in History and Politics and practices at the bar. He would therefore appear to be well suited to the difficult task of writing a biography of the party. There are no seminal works on the history of Fianna Fáil but many on particular party figures or epochs. The party is 85 years old this year and it is surprising that other writers have not tackled the task before this. What Whelan has done with the acknowledged partial assistance of another researcher is compile a mass and extensive literature review whilst chronicling the party’s history up to 2008. It reads well, though I missed commentary on Fianna Fáil’s contribution to the development (and near destruction) of the nation and the lack of a social history. However I would believe that Whelan intended that a biographer’s task is a different one from a historian and it is clear that he has spent a lot of time on this project. It is topped and tailed it with his own commentary on the immediate past and future for Fianna Fáil. The predominance of elected members with their own circles of support and division from a grass roots movement identified as a fatal flaw. 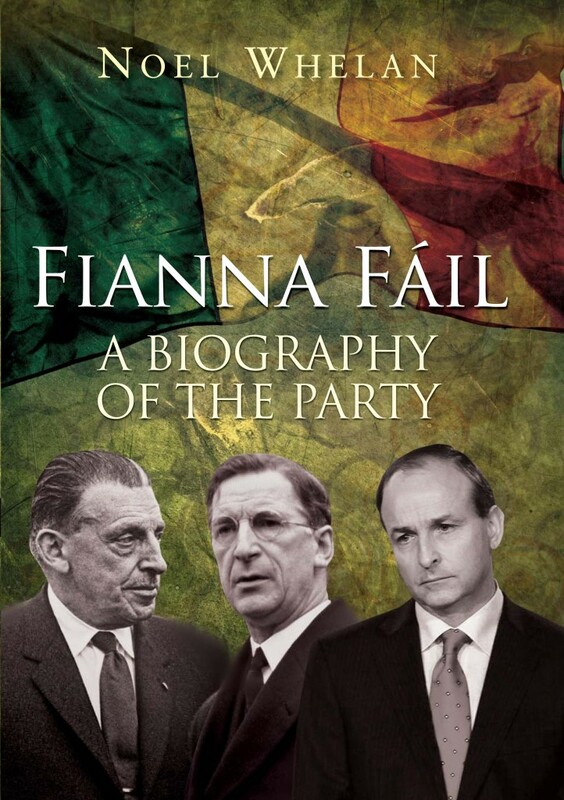 I would think that this book will be a must for any Fianna Fáil member and will be of interest to students of history and politics including those who are quite happy to see the back of the party too and would like to be reminded (or not) of the extent of power and influence of the party on Irish life.